2018 is wrapping up, and tax season is rapidly approaching! You might be wondering about the tax benefits of donating your car to charity. If you have any tax questions about how much you can claim or how the donation process works – and helps you – then you should start here. We only work with registered 501(c)(3) nonprofits, which means no matter which charity you choose to support, your donation is tax-deductible! The amount that you are able to claim depends on how much the car auctions for. All of our donated vehicles are sold locally at auction through licensed wholesale dealers. If your car auctions for over $500, you can claim the full selling price. If your car auctions for under $500, you can claim up to $499 of the fair market value. Some charity donation programs offer fancy trips or lavish gifts, which legally reduces the amount that you can claim for your donation. If your car sells for over $500, you’ll need a 1098-c tax form. We will notify you of the sale price via email and request that you call us to provide your social security number so we can complete and mail your tax form. If your car sells for over $5000, you will need to complete Section B of IRS form 8283, and possibly an independent appraisal. Other than that, you are all set! How Long Until I Get My Receipt? We will provide your tax receipt within 30 days of your vehicle’s sale date. 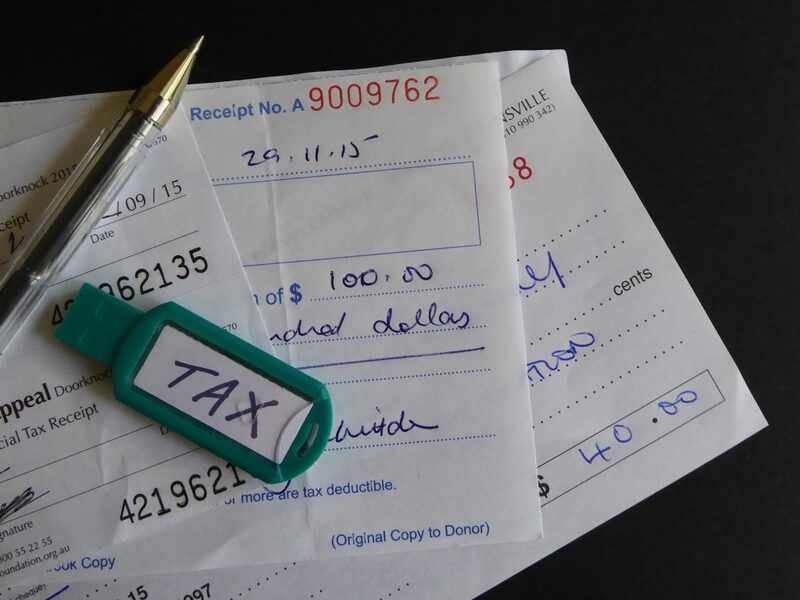 Contributions started at the end of the year may not be finalized until 2019, but the tax deduction is based on the year the donation starts, not when you get the receipt. In other words, as long as you start the donation process on or before December 31, 2018, you are eligible for a 2018 tax deduction! How Do I Claim My Deduction? If you have any other questions, reach out to one of our knowledgeable representatives at 877-709-2277 or visit our website!